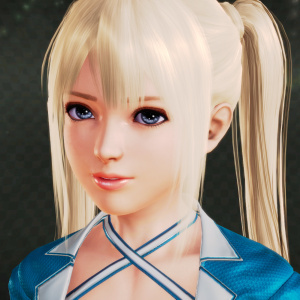 hyperionx and Marie Rose like this. Alright, thanks, I'll put it as an option in the site. 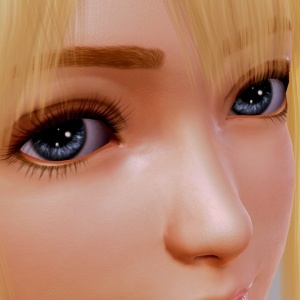 EDIT: Done, check the Marie Rose post in my site. Thanks again. Last edited by roy12; August 6th, 2017 at 06:11 PM.